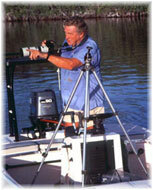 Professional photographer Hanson Carroll has documented Outdoor Sport and Life for over 50 years. His Images have filled the Pages, Covers and Ads in most all Publications. 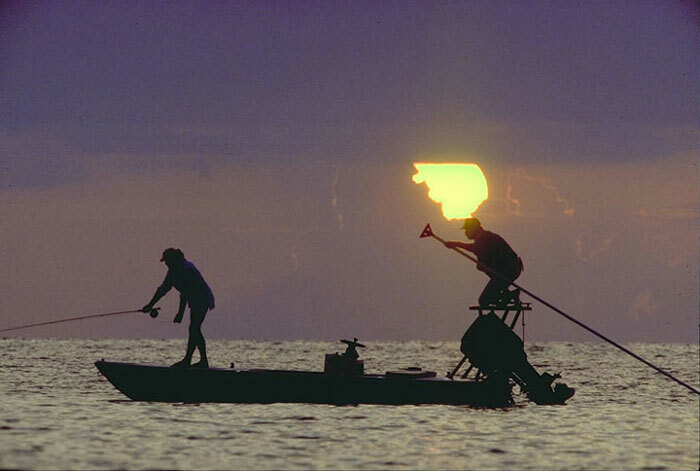 Home is the Florida Keys where Fly fishing and Diving fill his viewfinder today. As a Native Vermonter he has archived the scenery and Architecture of New England over the decades.